FACT CHECK: Is This 'Insane Cliff House' Real? 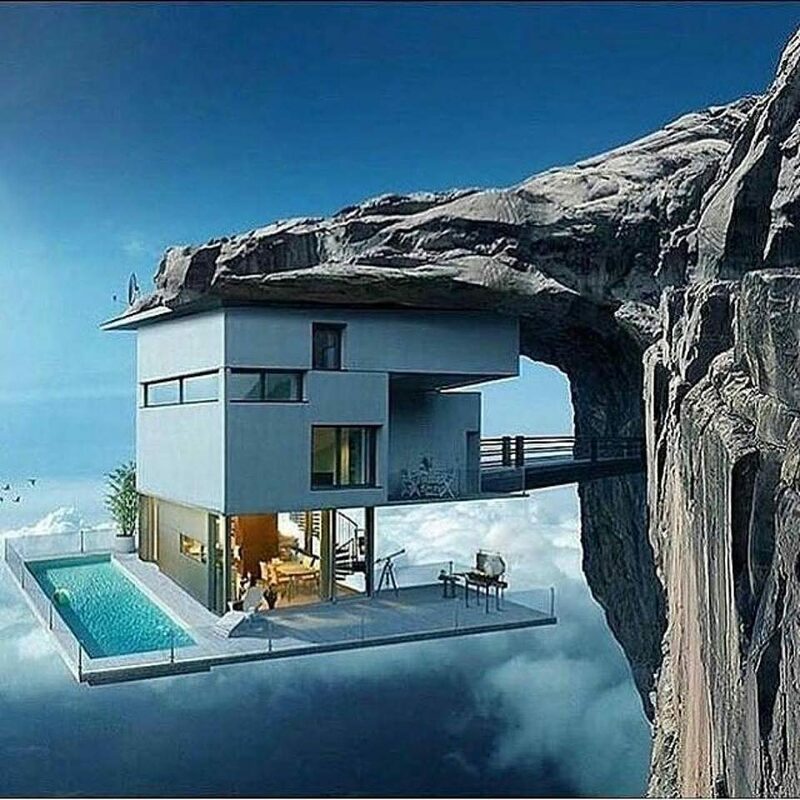 Is This ‘Insane Cliff House’ Real? 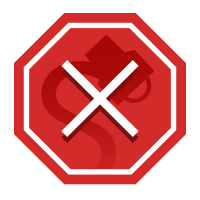 We advise against taking out mortgages on such properties. A photograph shows a real, inhabitable house built on the underside of a cliff. This is not a genuine photograph of a habitable (or even existent) home on the underside of a cliff. 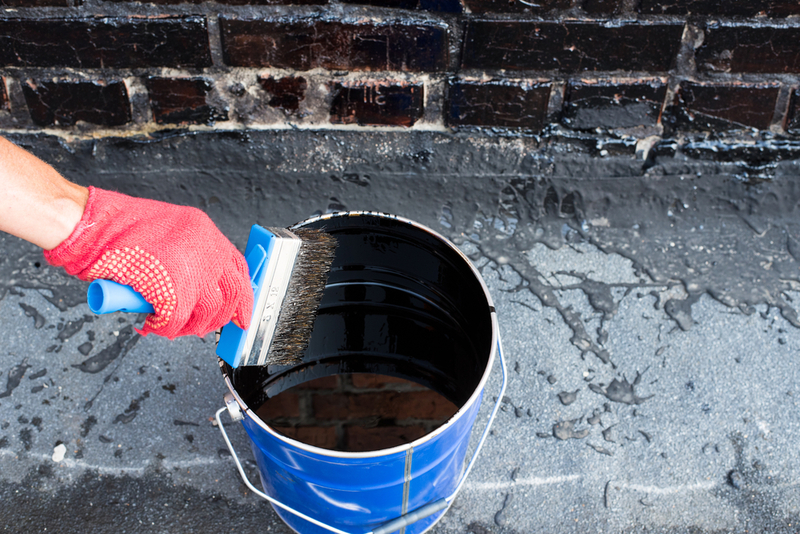 Rather, it’s a piece of digital art created as part of an advertising campaign for a concrete adhesive. This “Insane Cliff House” image was one of several produced by the creative advertising agency JWT in 2013 to promote a line of Fester brand construction products. 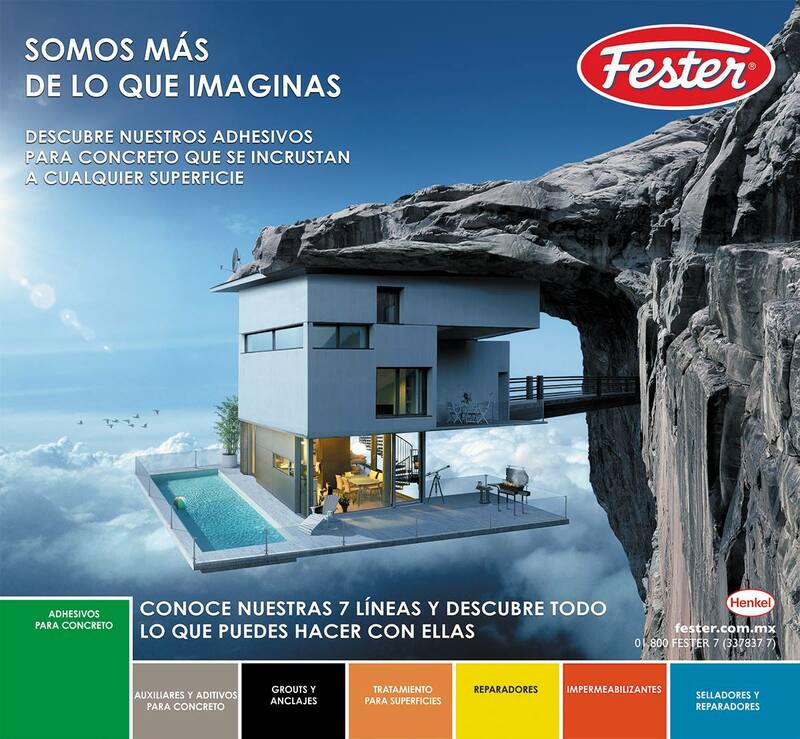 The “Somos más de lo que imaginas” (“We are more than you imagine”) campaign pictured Henkel’s line of Fester construction products performing amazing and improbable feats, such as securing a house (with a pool) to the underside of a cliff.